Cathy Doll is a brand that's been on my radar for a while now, because of their well-performing products and low price points. 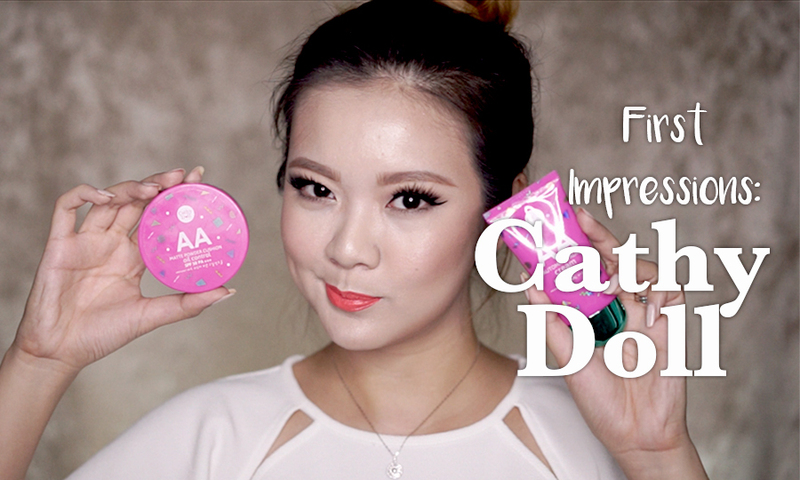 I decided to try a full face of new Cathy Doll products and review them as I tried them, in a 'Full Face of First Impressions' video on my YouTube channel. If you're interested in finding out a little bit more about Cathy Doll and how their products perform, then please watch the video!